This one is actually scarily prophetic. 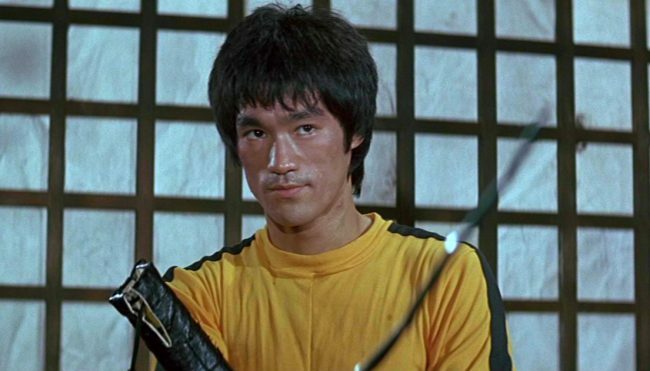 In the film Game of Death, Bruce Lee starred as an actor filming a martial arts movie who is killed when a prop gun turns out to be loaded with a real bullet. Fast forward 20 years, and Lee’s son Brandon Lee was killed while filming the movie The Crow when a prop gun he was shot with had part of a real bullet inside of it. The similarities of these two deaths are far too eerie to ignore.